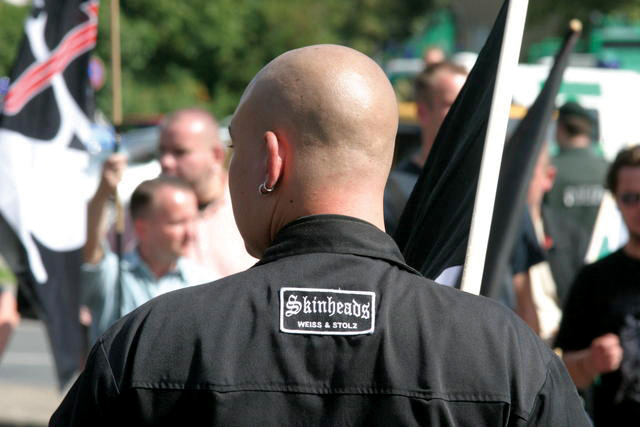 Is America home to a secret underworld of militant political groups bent on overthrowing the U.S. Constitution? Are apocalyptic Christians akin to religious militants elsewhere in the world in their quest to create a religious state? In a democratic society, should people have the right to preach the extermination of others? Mark Potok of the Southern Poverty Law Center will identify movements, goals, and tactics of the far right, who are likely to gain traction and numbers as economic conditions worsen for millions of Americans. He is joined by Chris Hedges, author of American Fascists: The Christian Right and the War on America, who will discuss his thesis that extremist right wing religious groups are eroding democracy. 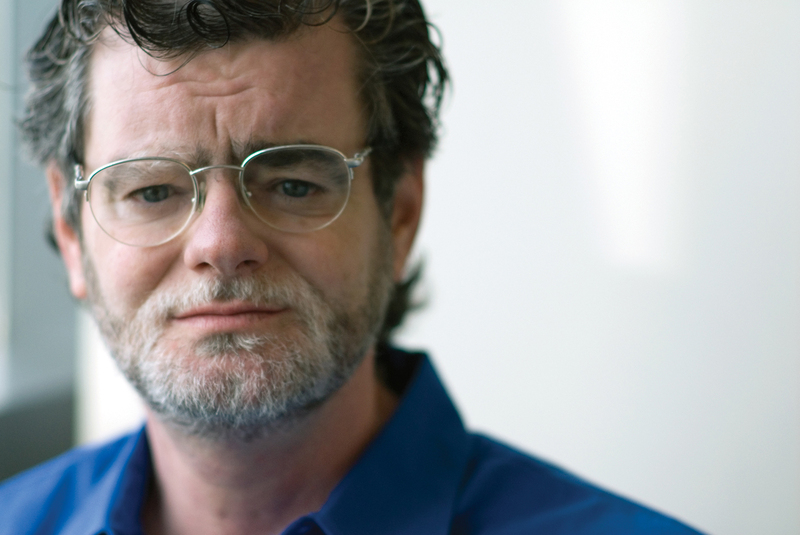 Mark Potok leads one of the most highly regarded operations monitoring the extreme right in the world today as director of the SPLC’s Intelligence Project and editor of its award-winning, quarterly investigative journal Intelligence Report, and the blog Hatewatch. 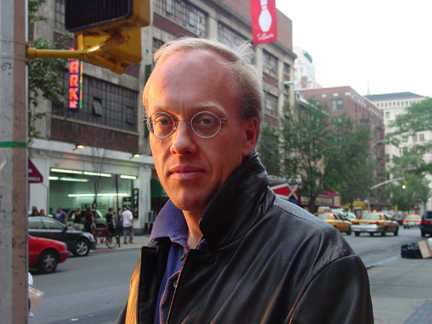 Chris Hedges is a distinguished journalist and author, and is currently a senior fellow at the Nation Institute and a Distinguished Fellow at Princeton University. He was part of the Pulitzer Prize winning team covering global terrorism for the New York Times. This ongoing series of timely, thought-provoking events addresses current social and political issues. Moderated by Ian Masters—journalist, commentator, author, screenwriter, documentary filmmaker, and the host of the radio program Background Briefing on KPFK 90.7FM.